Playa. The word translates to “beach” in Spanish, but let’s also remind ourselves, “playa” contains the English word “play.” “Play” and “Beach” is a great way to start to understand Playa del Carmen one of Mexico’s most popular beach towns in the center, or rather the heart, of the famed Riviera Maya. Come along with me as I explore or play in Playa providing you with the best Mexico Travel Tips on the best things to do in Playa del Carmen along with where to watch the sunset and my travel takeaway, a souvenir, the staying adventurous mindset moment. 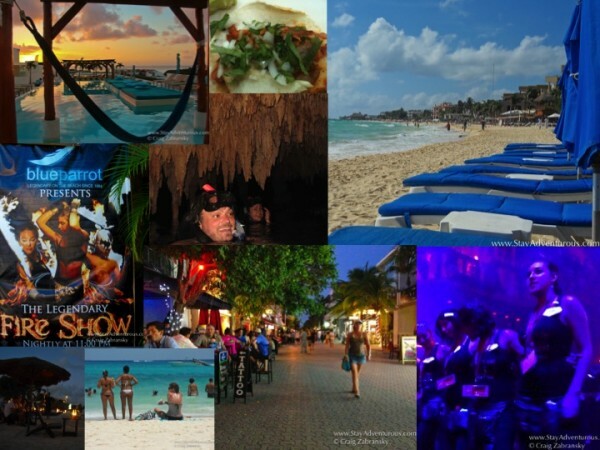 Through the episode I share many of my experiences in Playa del Carmen but also interview four people who know the town, the scene, and how to enjoy your time on holiday in Playa del Carmen. I speak with Kelly of Cancun Canuck to discuss beach life and differences between Playa and Cancun in the Riviera Maya, a restaurateur to explore the growing foodie scene after dinning at award winning Plank, a host from Playa del Carmen TV and the sales manager from Palm at Playa the place I stay on my last visit. 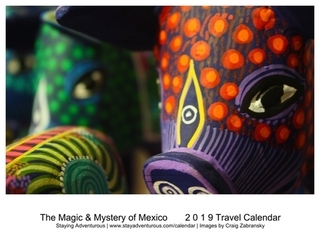 Stay AdvenTours Book Your Travel to Mexico City this October.